Sill fighting. Still laughing. Still living. 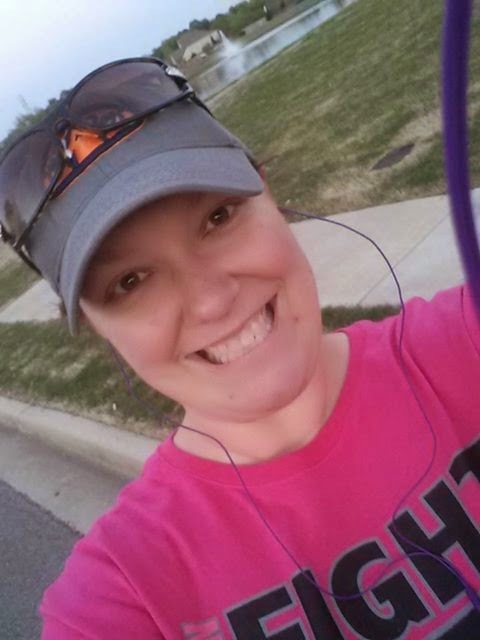 Last year on April 17, 2013 I felt a lump in my right breast. I went to the doctor the next day and by April 24th was diagnosed with cancer. What a year it has been! I think that duality of time happens to all of us as we have kids and get so busy that time gets away from us. And now I have a greater appreciation of time that I realize how lucky I am to have it. My sweet girl full of joy. Most importantly during April is my daughter's birthday. While I will always be reminded that April is my diagnosis month (since I am asked a lot), it will also be a time for me to appreciate that I am lucky enough to be here, alive, to celebrate. Each day is something to celebrate - and her birthday is definitely a reminder for me to be grateful for the people I love. 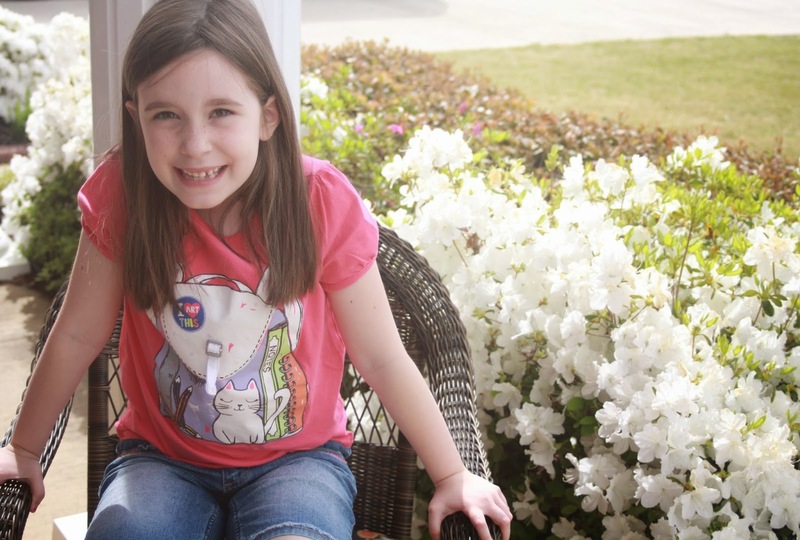 She is a beacon of joy and love and I cannot believe has turned 7. I have signed up to walk and fundraise in my local Relay For Life event. Something that is difficult for me to do since I still have bone pain from treatment, but I am ready to get back out there and support others in the fight! To do that I designed a shirt to wear and sell. All the extra proceeds from the sale will be given to the American Cancer Society. I am hoping that shirts sell all over the place and that the people who buy them wear them on May 16th to support me as I walk that day. I would love pictures of them wearing them. 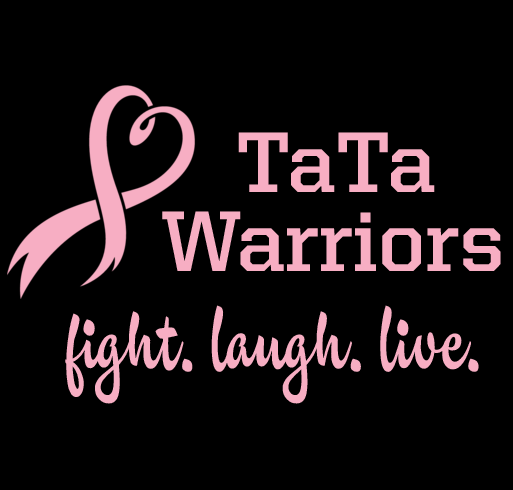 As for my shirt slogan - I feel like all those supporting me are my TaTa Warriors... they are keep me fighting. laughing. living. Hence, three words I love: fight. laugh. live. I will fight this. I will laugh through this. I will live to the fullest!! !